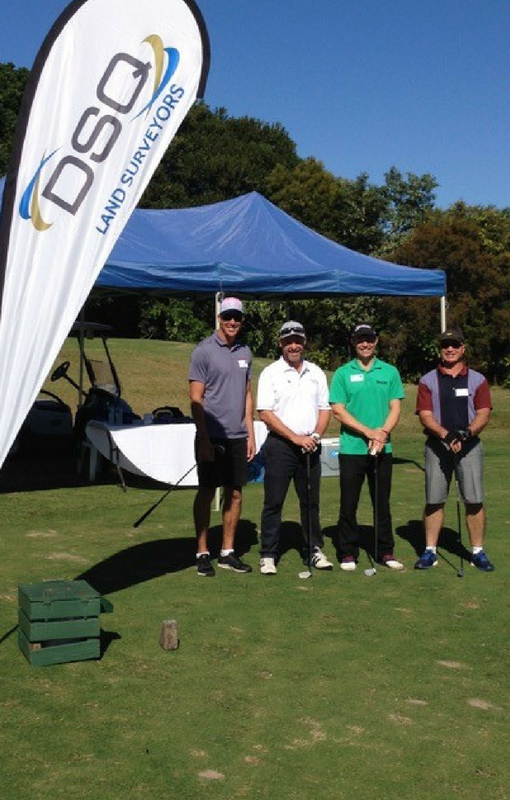 DSQ Land Surveyors were proud to support the 2018 UDIA golf day again this year as a sponsorship partner. 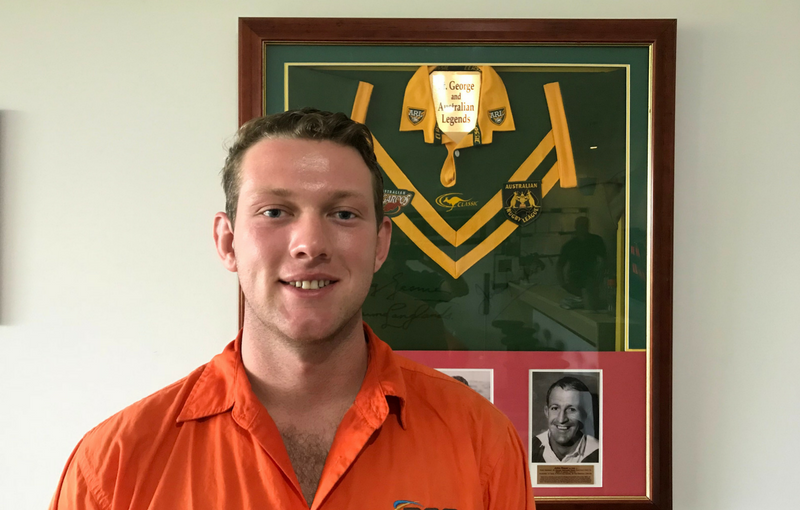 Thank you to the following players joining Tony Pike for the day at Pelican Waters: Toby Zaremba, Quentin Poulsen and Denis Shaw. It was great to see everyone out enjoying the day. 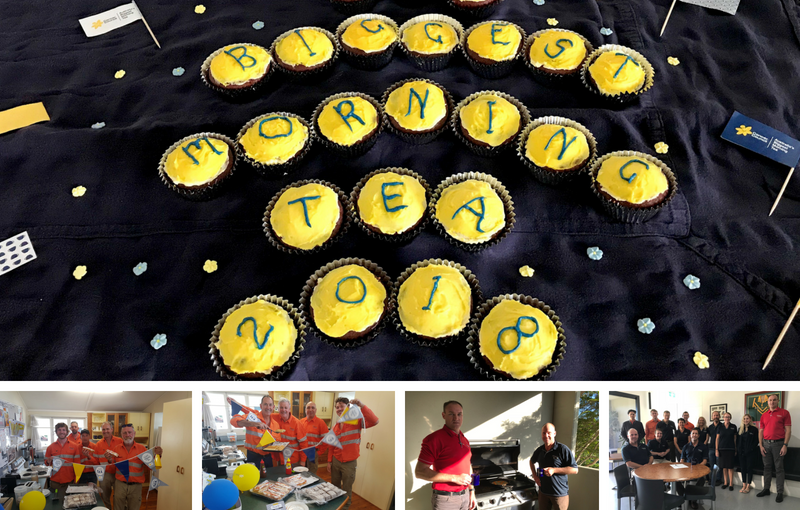 DSQ Sunshine Coast and Chinchilla celebrated Australia’s Biggest Morning Tea, raising some much needed funds for cancer research. The teams raised well over their target goals. The Warana team enjoyed a BBQ breakfast and the Chinchilla team enjoyed some cakes and treats. Well done everyone! 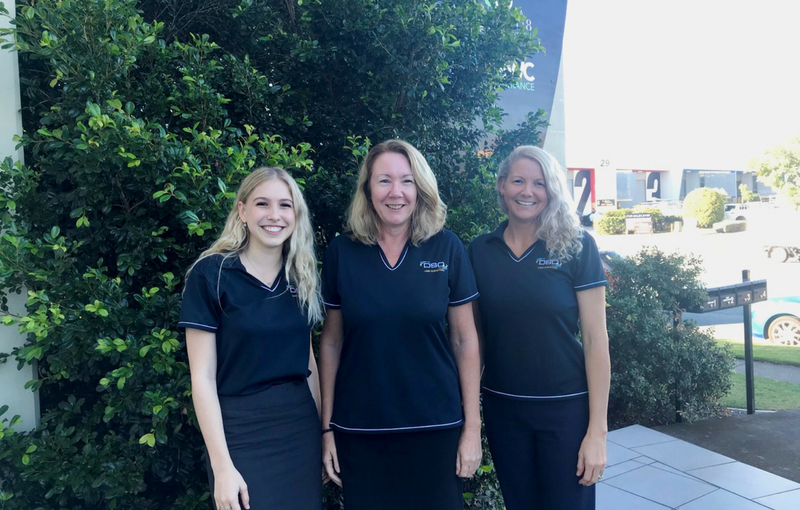 DSQ’s Admin Team are based at our Warana office on the Sunshine Coast. Grace, Julie and Kathryn will be happy to take your calls and direct you through to one of our project teams. 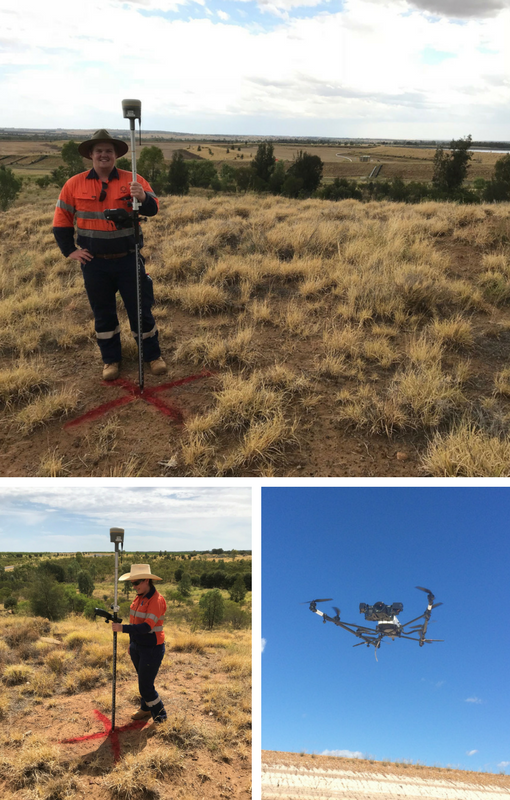 DSQ recently completed a UAV aerial survey at Spring Gully for Origin, with the assistance of Origin’s student Engineers, Danielle and Rory. 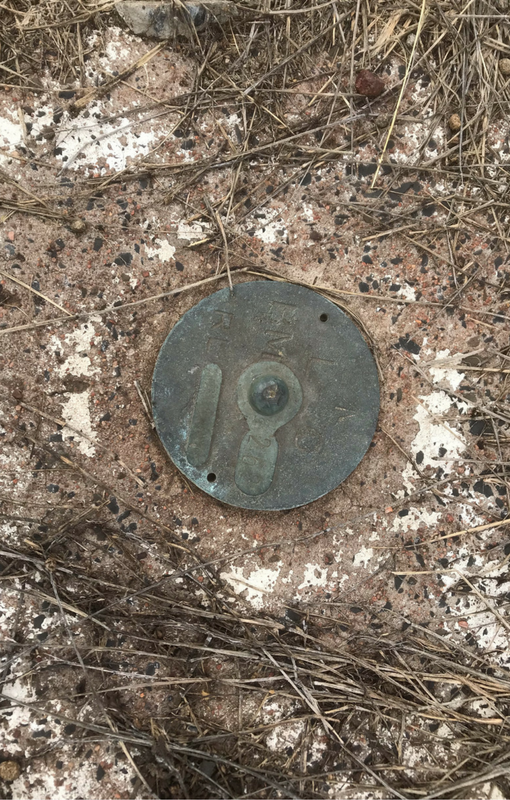 Here they are installing ground control points with Trimble R10 GNSS. 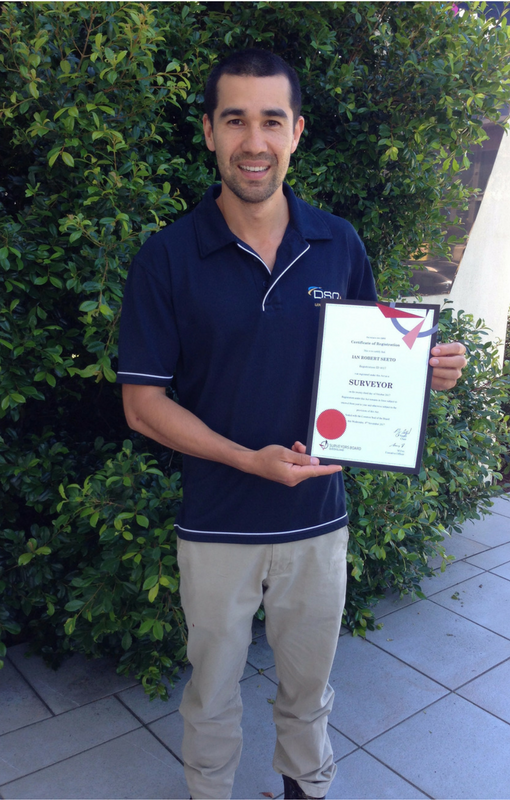 Congratulations to Ian Seeto who recently gained further registration with the Queensland Surveyors Board as a “Registered Surveyor”. 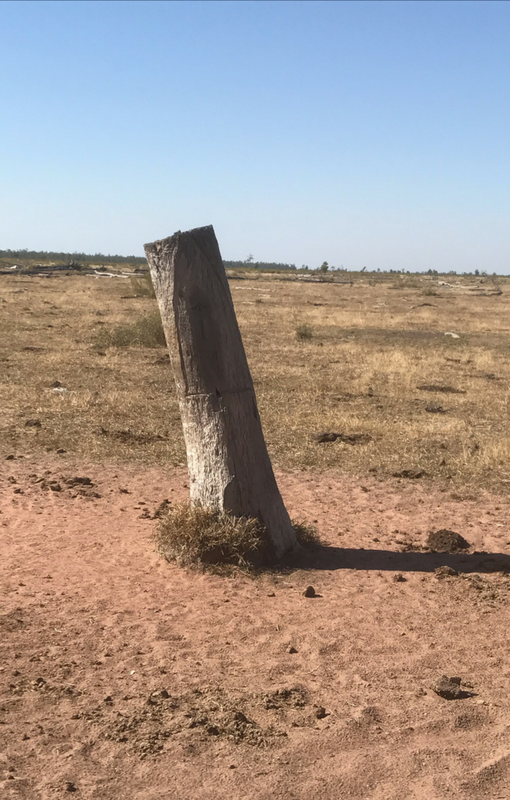 Ian is hoping to commence the registration process through to his Cadastral Endorsement in 2018. Great to see another of our DSQ guys progressing along the registration process, great achievement – Well Done! Great to see the recent spring rainfall in the Western Downs. 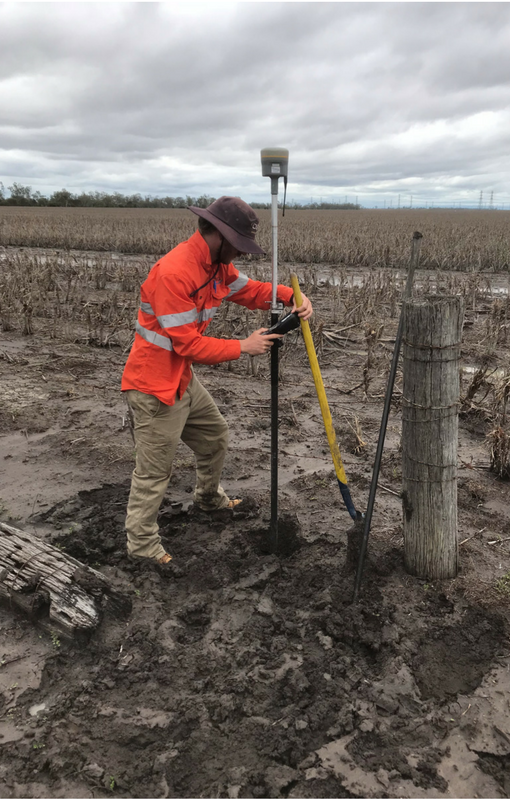 The wet conditions have made it difficult for our Surveyors though, here’s a photo of Phil Holtkamp working in the black soil at Warra.